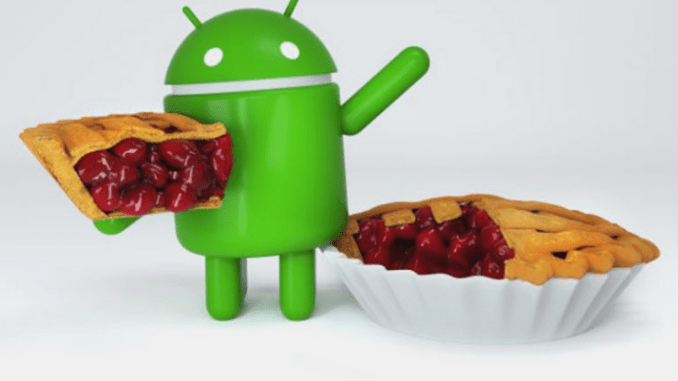 At the end of 2018, Nokia 5.1 Plus received the Android 9 Pie update and now its smaller sibling, Nokia 5.1 is receiving the latest Android 9 Pie flavor. HMD’s Chief Product Officer – Juho Sarvikas has announced the same from his official Twitter handle and the size of the update is over 1GB which will bring all the goodies of Android Pie to this device. The OTA update might take some time before you receive the update depending on your region. If you have not received the update, go to the setting of your phone and check for it manually from the system updates section. If the file is available, download it and then install. Make sure the battery on the device more than 60 percent and back up all the data to be on the safe side. Coming to the device, the Nokia 5.1 comes with a 5.5-inch 1080 x 2160 pixels with 18:9 aspect ratio and it came out of the box with Android 8.0 Oreo OS out of the box, and is not getting the Android 9 Pie. Under the hood, there is MediaTek Helio P18 SoC with eight cores coupled with 2GB / 3GB of RAM and Mali-T860MP2. The onboard storage is 16GB or 32GB which can be further extended up to a maximum of 256GB via microSD card slot. There is a 16MP single main camera on the rear with PDAF and Dual-LED dual-tone flash while on the front there is an 8MP camera on the front for selfies. There is a sensor that is required for automation of the device along with other connectivity options like Wi-Fi, Bluetooth v4.2, GPS, A-GPS and more. On the rear, there is 2970mAh battery to power the handset and the device will be available in Copper, Tempered Blue and Black color options did you receive the latest update on your Nokia 5.1? Do you own any of Nokia’s Phone? Comment in the section below if you have more queries on the same and do stay tuned to Android Advices for more.